Lately, I’ve been practicing. Off the grid, mostly. But I finally have something to show and tell. As you may or may not know, around 2002-2003 I started off as a logo designer in the heavy metal underground. After some years I got bored with designing illigible logos and started pursuing other interests. This week marks my return to the logo design biz. Dennis Jak (of Nembrionic and Unlord fame) was the first ever to commission me for a logo design for his then band, Cardinal. 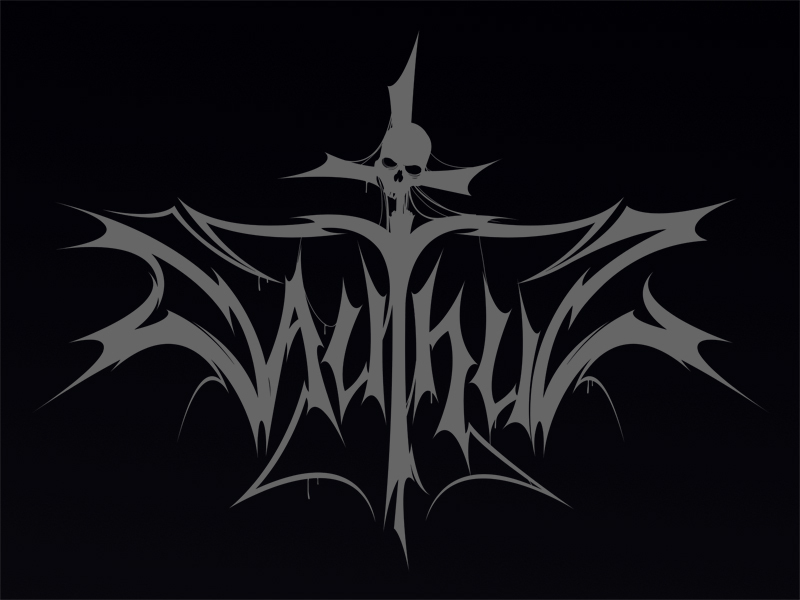 This past week he contacted me again to design a logo for his newly formed old school death metal band, Dauthuz (featuring members of Disavowed, Synesis Absorption, Obsidian, and Eternal Solstice). How could I refuse him? 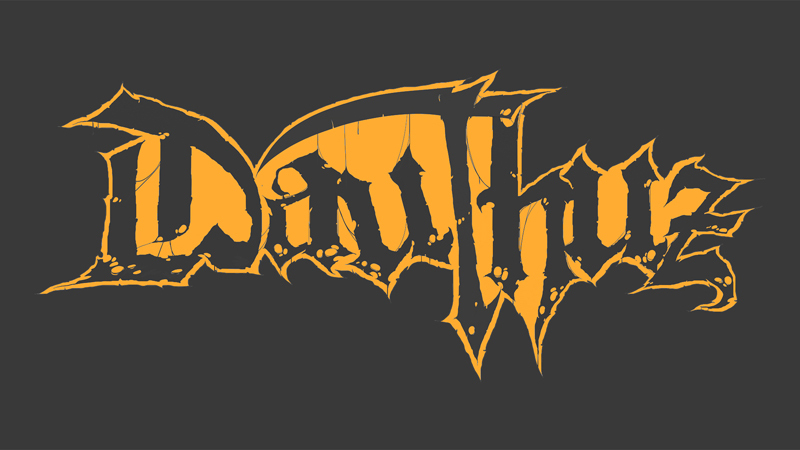 After not having designed a band logo in–what?–three years, it’s good to know I’ve still got it. This one here is digitally hand-drawn in ArtRage and color adjusted in Photoshop. I got another one in the works, one in my traditional jaggy style, which I hope to be able to show somewhere later this week. So stay tuned.